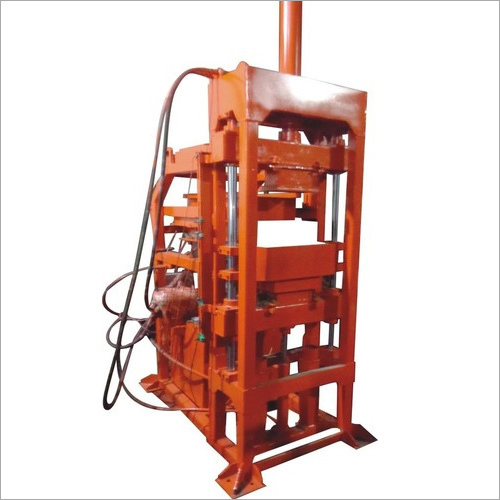 We offer Hydraulic Interlocking Block Machines, which come with Double Press technology. 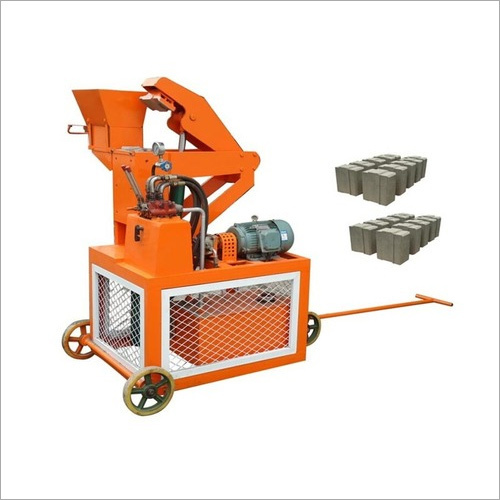 Proffered with the hyper-pressing method, these are suitable for different usages which includes production of the high quality split bricks, facade concrete tiles, concrete paving bricks, facade bricks etc. 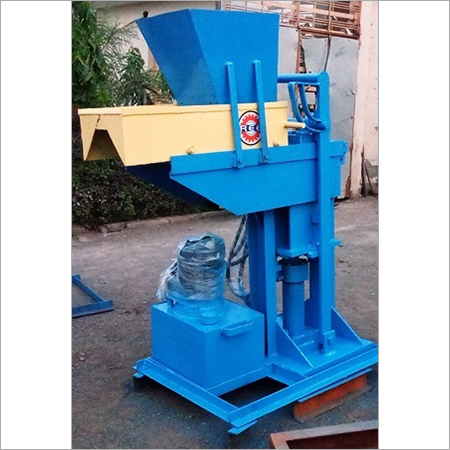 Offered products employ the double pressing technology with full automation. 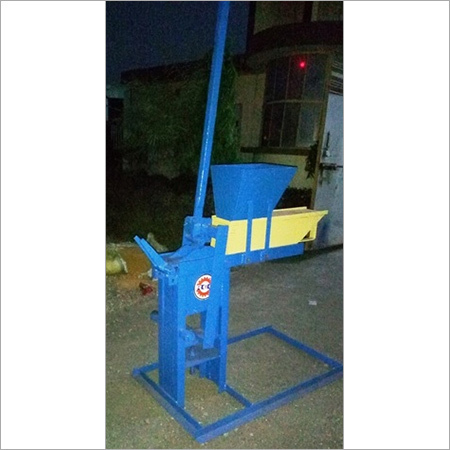 Provided machines can produce various sizes of standard bricks. Offered energy efficient products are appreciated for their innocuous & rapid operation. Standing as the highly productive components, these Hydraulic Interlocking Block Machines are accessible with consolidated construction. These insure extended functionality every working surround and are deep-rooted with a wide scope of beneficial properties. Reduced energy consumption due to the absence of thermal processing (drying, burning or high pressure steam processing). 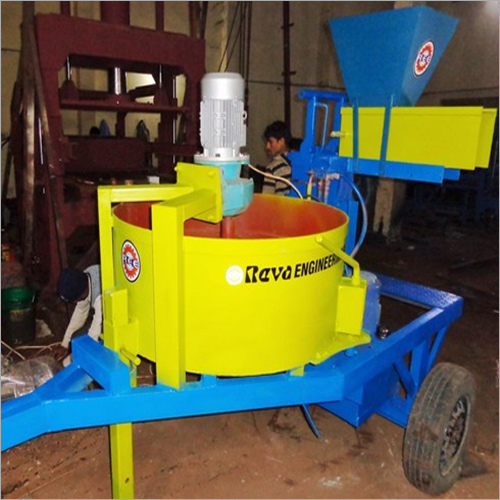 Zero waste technology, the raw materials are changed into bricks and blocks and all wastes created during production procedure is salvaged. Enable the utilization of several types of industrial (mining) wastes that is changed into high quality building materials. Blocks Production Capacity 2000 to 2500 per shift.